An opportunity awaits for you to learn more about Rotary with like-minded people. 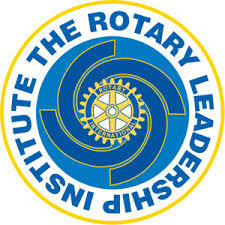 The Rotary Leadership Institute is a four part program where you will learn a little more about Rotary, the early history, traditions, the Rotary Foundation, and its relevance in the world today. You will make new friends in an enjoyable environment. This program is perfect for members who have joined Rotary in the last 12 months and indeed people who may be interested in becoming involved in Rotary activities.